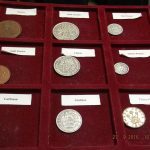 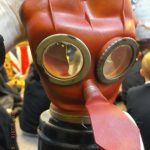 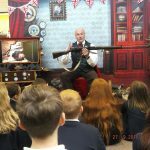 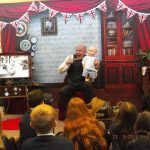 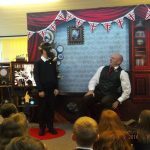 This week Year 6 were visited by the fabulous historian (time travel detective) – Professor McGinty. 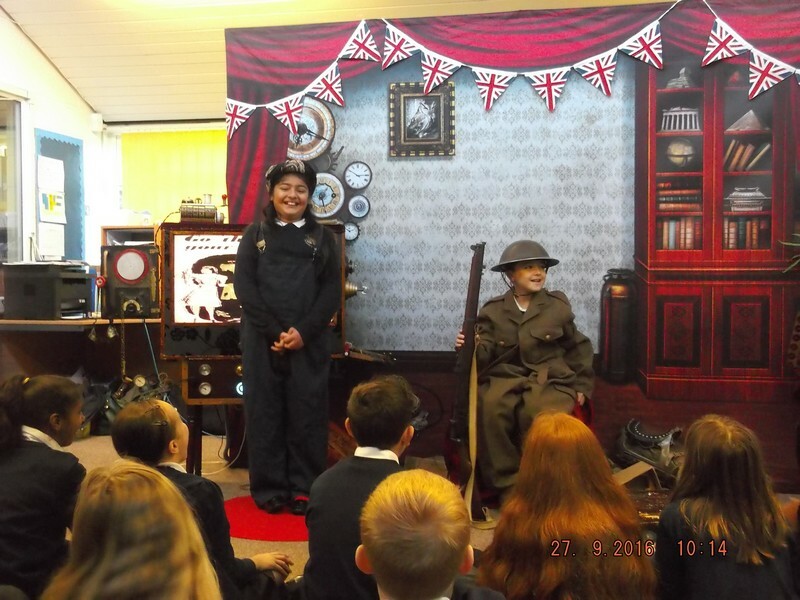 Evacuation, Rationing, Make-do-and-mend and weaponry. 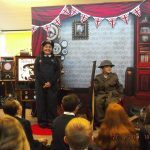 The children are now applying their extensive knowledge to their writing in both English and Humanities.